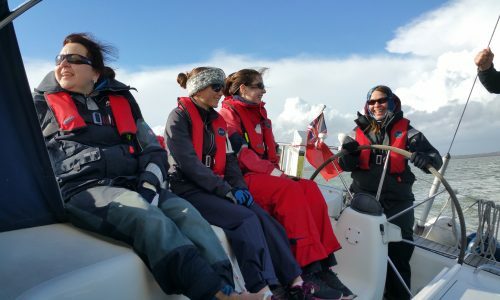 Offering a full range of RYA Sail, RYA Motor, RYA Shore Based and Power Boat courses from our dedicated base in Haslar Marina. Haslar Sea School, established in 2002, is a small friendly company and we aim to offer a personal training service. From your initial enquiry, we will work towards finding you the right course for your specific goals and training needs. If you know what you are looking for – great! 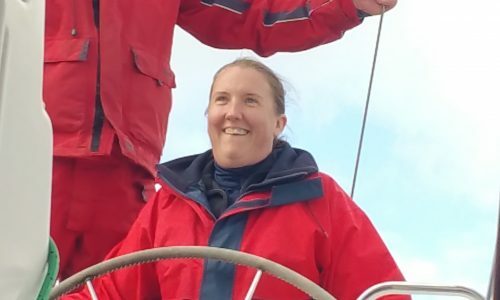 If you are unsure what is the best path to take, please get in touch, we have many years’ experience in water sports of all sorts, and are keen to pass on our skills and knowledge. 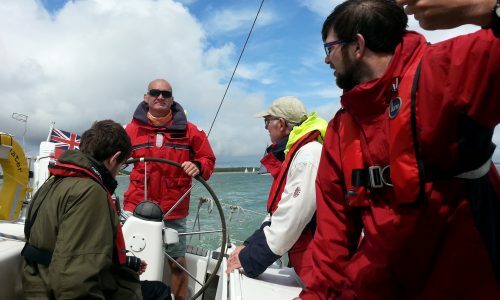 Whether you are looking at Start Yachting or Motor Cruising, would like to improve your skills to RYA Day Skipper or RYA Coastal Skipper, or fancy a go at a powerboat, you have come to the right place! 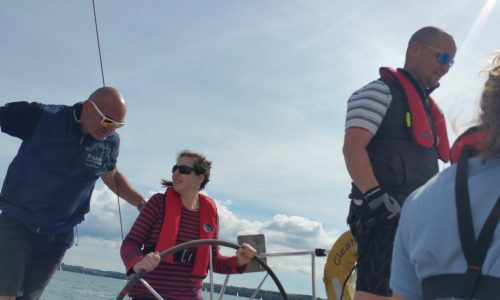 We also specialise in ICC assesments and refresher weekends for skippers who need some confidence building. A short 2 minute hop from the Solent, the cruising waters of the Solent are un-paralleled in their diversity and appeal. 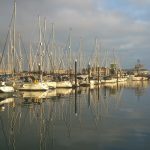 With easy access to motorways, Portsmouth train station, Gosport Ferry and Southampton Airport, getting to the marina is easy. If you can’t see the dates of the course you are looking for, get in touch as we have flexibility on them and may be able to offer alternatives.